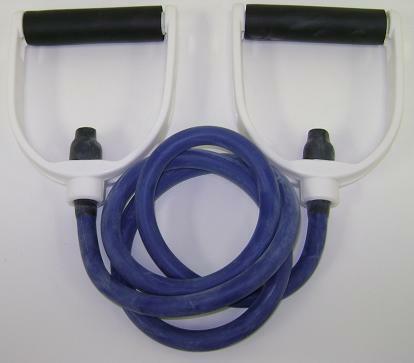 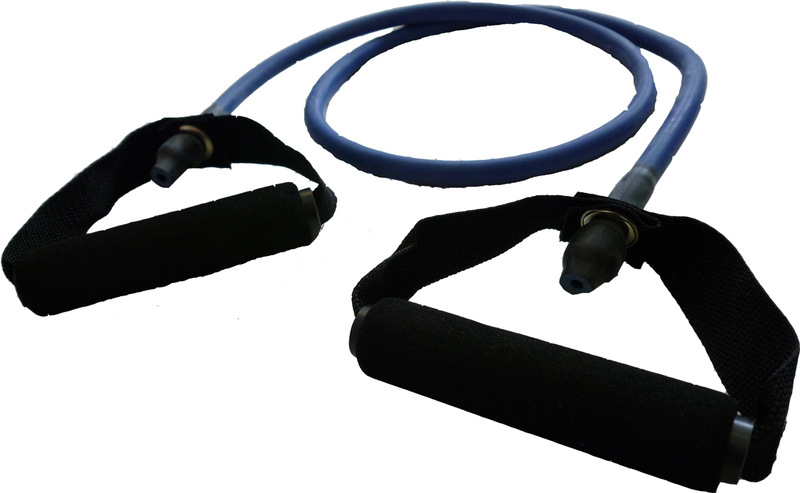 Our professional-quality tubing is our best value for group exercise classes, clinics or gyms. 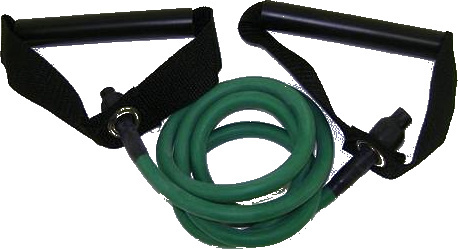 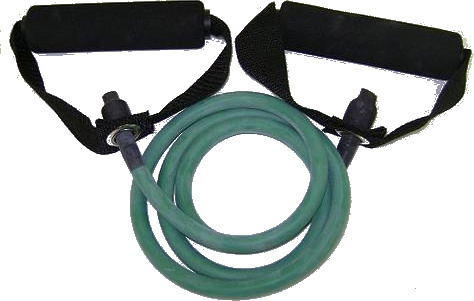 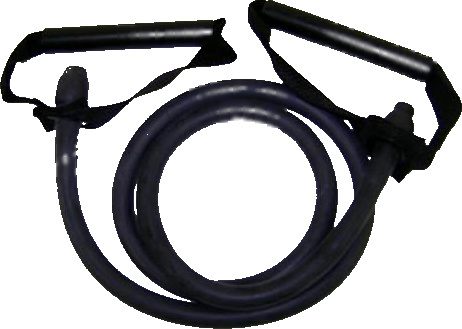 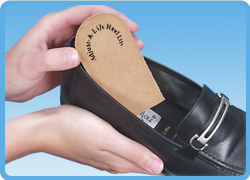 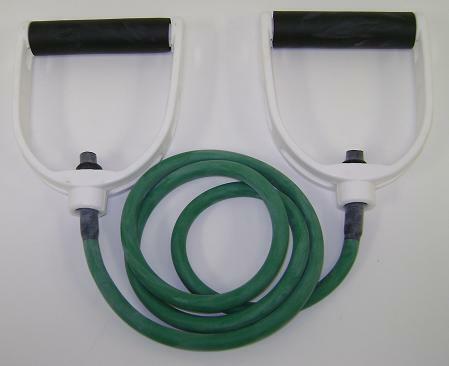 The basic design includes a 4’ long rubber tube attached to easy-clean plastic handles. 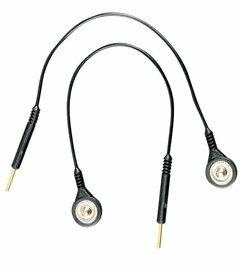 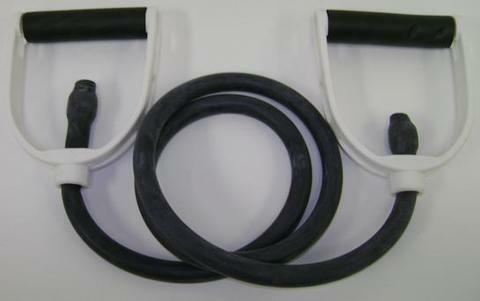 Grommet connection within handle webbing offers full range-of-motion rotation. 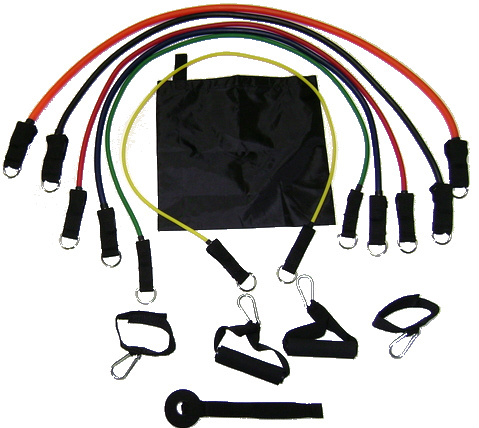 Five color-coded resistance levels accommodate wide range of users. 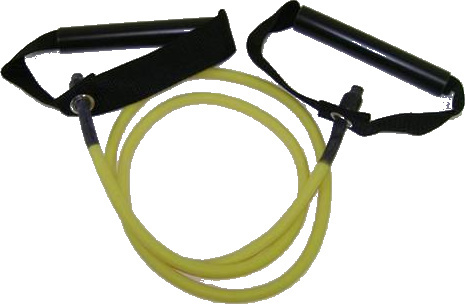 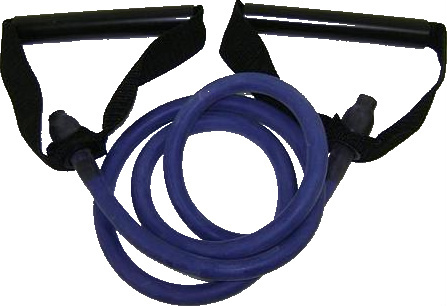 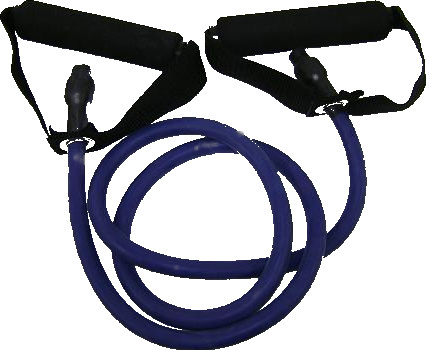 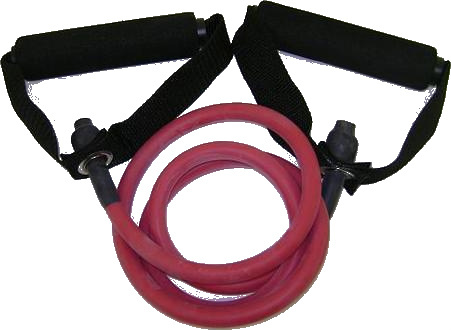 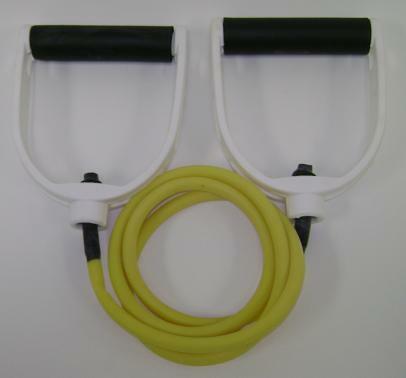 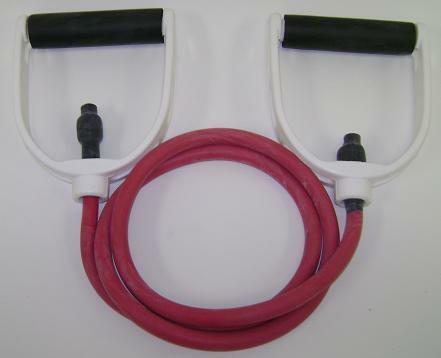 Exercise tubing, made of natural rubber, is available in five color-coded resistances. 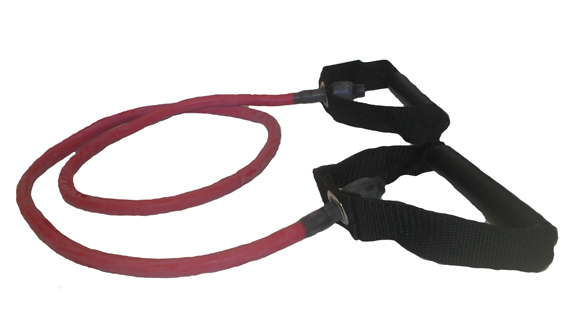 Lightweight and compact.